Friendly driver. We got to our hotel on time. The ride was smooth. We were lucky that we did not share rides with other people. We will definitely use this service again. 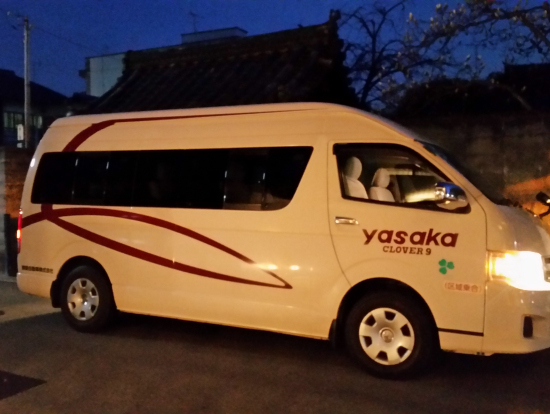 Thank you so much for your kindly comment on Yasaka shuttle service. 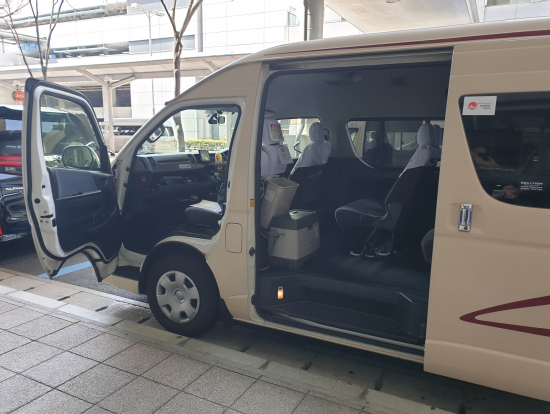 We are so glad that our airport transportation was useful to access to Kyoto down town from Kansai airport in the night. We really do hope that you will come back to Kyoto again soon.